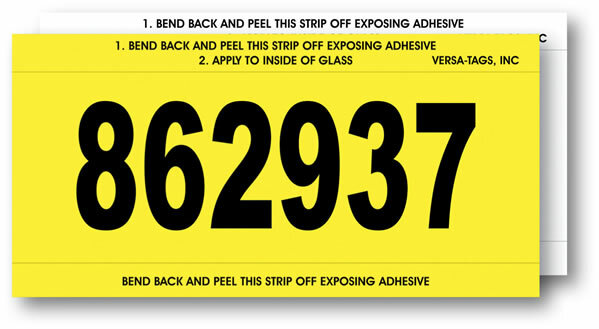 Item Size: 6" x 3"
Save your dealership's money and keep your sales lot organized with these economical, self-adhesive Stock Number Mini Signs. 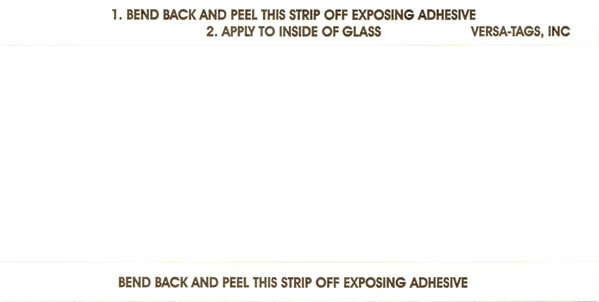 These stock stickers/decals are printed with long lasting no-fade ink. They also have the advantage of being sized just right so they can be left in place during test drives. We sell these stickers both pre-numbered and unnumbered. 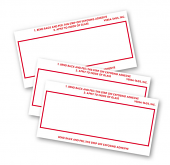 Unnumbered sets come with 1 permanent black marking pen for your convenience. When choosing the pre-numbered option, please allow an extra 7 to 10 working days for production. We will email you a PDF proof for your approval before production begins. Please feel free to call us at any time with questions.